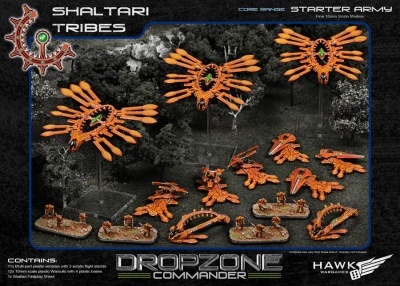 An excellent way to start your Shaltari army. This boxed set contains nothing but essential units, all of which you will almost certainly need in your games. This is also a useful way to make a saving when adding additional core units to an existing force.